During the past 45-60 days, NCIC has seen a change in the pattern and MO of Roma gang suspects. It is evident that these individuals are beginning to target smaller shows. 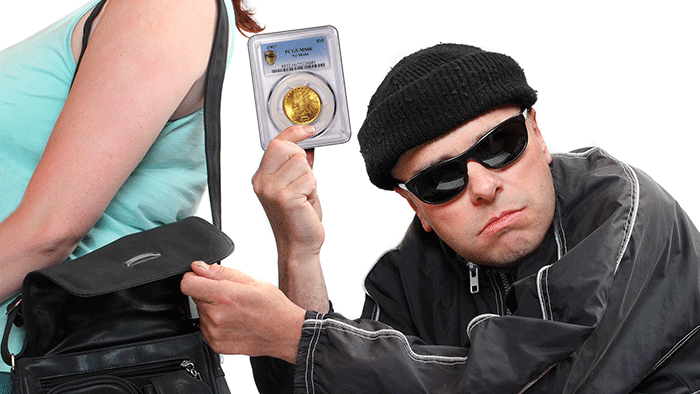 Coin show dealers and promoters should be aware and on the alert. Suspects may leave a deposit and not return because during the transaction they have palmed or switched coins that have been packaged. Suspects in some cases buy several thousands of dollars in coins and pay in cash. During the transaction, however, they want to re-count the money over and over. After they leave the dealer is short of cash. The suspects below were just seen in a shop in Provo, Utah. All Utah dealers and surrounding states should be on the alert. These suspects have been identified in other thefts across the country. NCIC and UK Law enforcement partners have a positive ID on these subjects. The suspects may have a small child traveling with them. MO is the same: wanting gold coins and flashing a large roll of cash. On Friday, January 25, Roma gang members were reported in two different coin shows: Utah and Georgia. Unfortunately, police were unable to detain them. In several cases, suspects have been in shops and left before police arrive. If possible, attempt to get photos and descriptions of vehicles without placing yourself or employees in danger. If police are called and suspects are still on the premises but no theft has occurred, responding officers may be reluctant to do anything. However, if you show officers the alerts with photos and the suspects have attempted to use the same MO as in other reported thefts, then it is enough probable cause for officers to ask for identification. Intelligence reports that we have received from our United Kingdom Law Enforcement counterparts show that these individuals are in the US illegally. If so, they can be held for an ICE detainer. We have been close to catching up with this group and they will be caught. What is MOST important is that the email alerts have prevented several dealers from being victims. If any dealer comes into contact with any person or persons using the recent MO listed above, please let NCIC know – we have been able to get most of these subjects identified based upon photos or video sent in by victims and potential victims. Warrants are currently being issued by several departments who have current, ongoing investigations involving these subjects. Agencies were able to get these warrants due to the assistance provided by NCIC. Chicago detectives are investigating a residential burglary involving the theft of a 500-count monster box of 2014 West Point silver eagles and 12 one ounce Montana silver bars. Also taken in the burglary were 14 firearms. 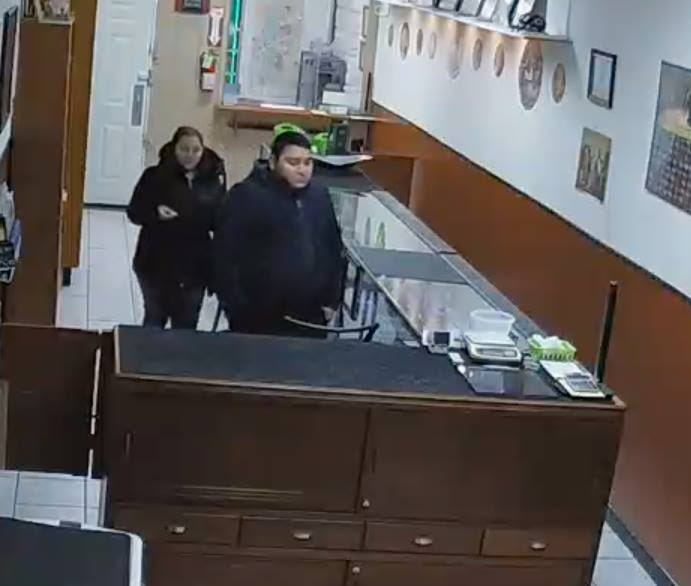 Detectives with the Tinicum Township Police Department are investigating a theft involving a large amount of gold coins. The coins were being shipped to Germany via UPS and were last scanned at the Philadelphia air hub. Detectives with the Eau Claire County Sheriff’s Office in Wisconsin have requested NCIC assistance in an on-going investigation (theft/fraud) involving a subject identified as Charles Christensen (C.C. Trading). Mr. Christensen’s MO is to order products from the victims and overnight them a check for the product. Once the products are shipped, Mr. Christensen closes the account the check is written on, causing the check to be returned NSF. Sutherlin, Oregon detectives are investigating a burglary that occurred at Oakland Antiques. Coin dealers Susan Trask and Bill Lorman were the victims of a vehicle burglary that resulted in the loss of inventory exceeding $200,000 USD. The offense occurred at the Best Western in Kent, Washington. 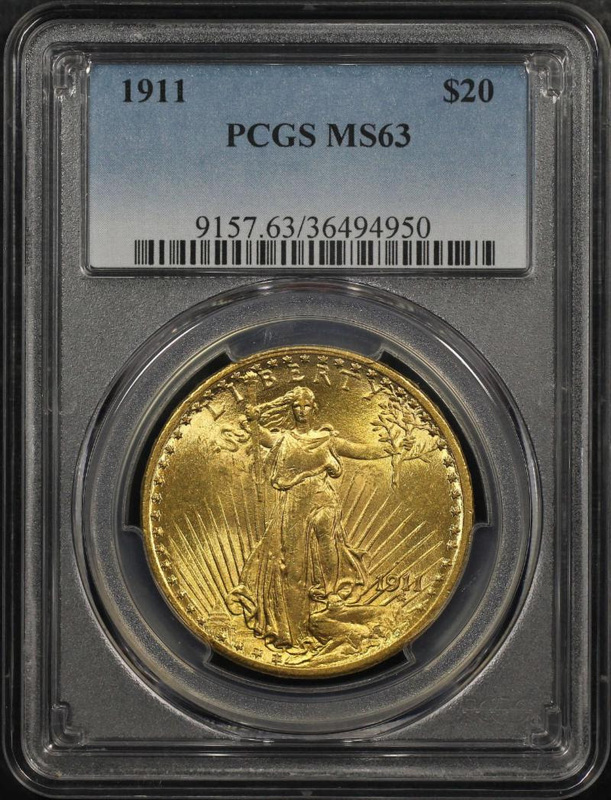 Both dealers were preparing to attend the Coin and Currency show at the Kent Commons in Kent, Washington. Coins were in 2×2 holders. 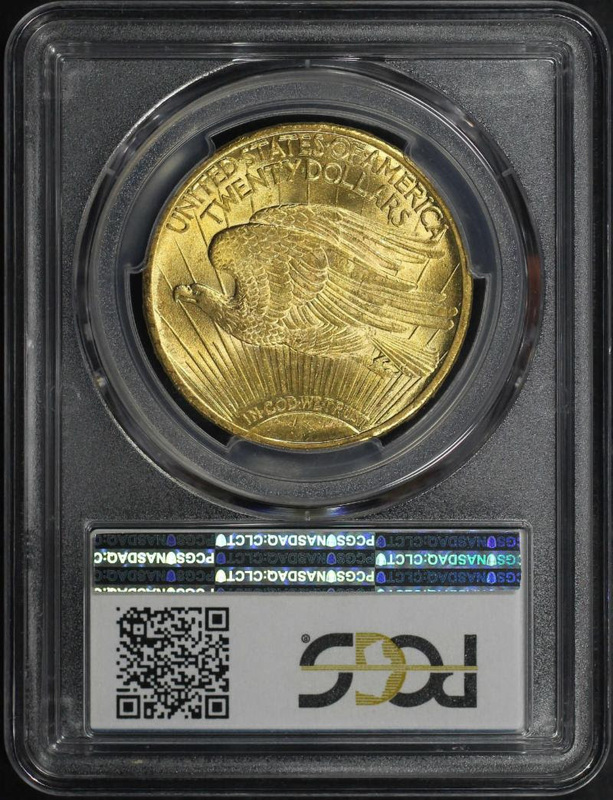 Please contact the Numismatic Crime Information Center’s Doug Davis if you have any questions or information about any of the cases above. You can reach him at (817) 723-7231, or email him at doug@numismaticcrimes.org. 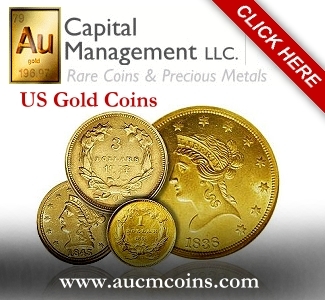 The Numismatic Crime Information Center is a 501 (c)(3) non-profit corporation. P.O. Box 14080 Arlington, Texas 76094.